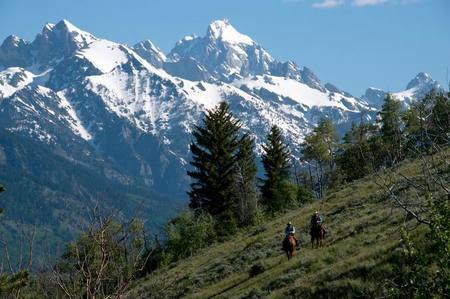 Jackson Land and Cattle Ranch is a remarkably beautiful 1,750± acre ranch literally on the edge of the town of Jackson, Wyoming. 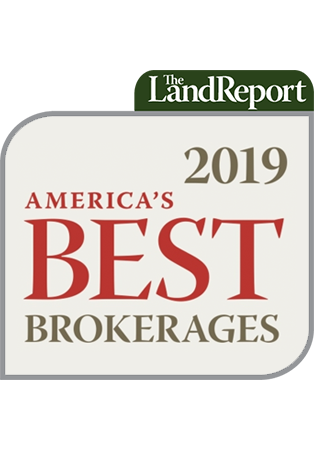 Known as the premier resort community in the Rocky Mountain West, Jackson Land and Cattle Ranch takes full advantage of the most magnificent views for which the area is so famous. This is arguably Jackson’s most desirable ranch that remains essentially unencumbered by development restrictions. This ranch is the finest offering available in arguably the nicest resort communities in the country. Its world-class cutting horse and cattle operation is situated in the most remarkable setting one could ever hope to find. 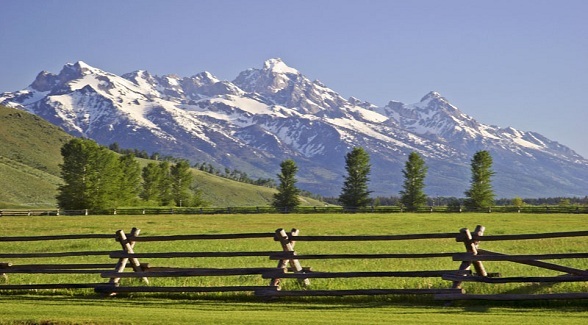 Large productive hay meadows and pastures span the valley floor and give way to hills and mountains covered by large aspen groves and dense green timber slopes that provide exceptional habitat to the abundant wildlife. Three large trout-filled ponds have been developed close to the equestrian center and a beautiful spring creek meanders down through the valley. The backdrop is the famous Teton Range with its centerpiece, the Grand, in full view from the ranch. Jackson Land and Cattle Ranch is listed with Hall and Hall. For more information, contact John Pierce at (307) 733-0989 or via email at pierce@hallandhall.com.